On this day in 2000, Alaska Airlines Flight 261 PVR-SFO-SEA crashed off the coast of Southern California after it suffered a catastrophic flight control failure. 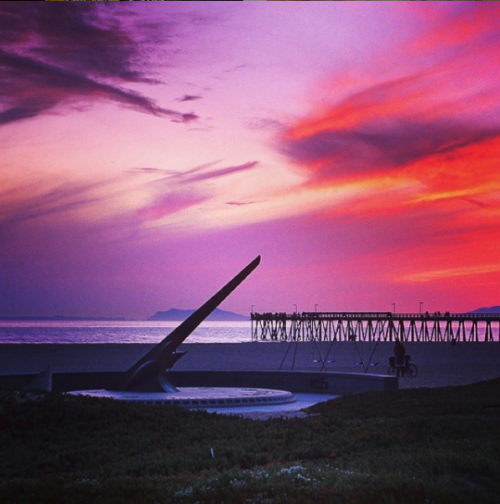 A sundial memorial was constructed in Port Hueneme, California (pictured above) to remember those lives lost. 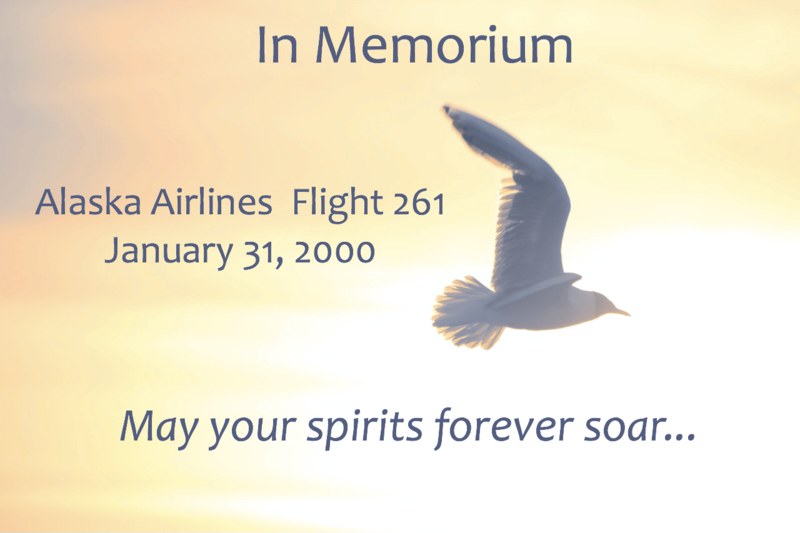 We will never forget our fellow crewmembers: Flight Attendant Kristin Mills, Flight Attendant Craig Pulanco, Flight Attendant Allison Shanks, Captain Ted Thompson and First Officer William Tansky. Our thoughts are with their friends and families today and always.